The Villages of Citrus Hills are some of the most desirable residential communities in Citrus County Florida and are continually growing. The newest addition is Terra Vista at Citrus Hills; an exclusive community perched high on the central ridge area of the county. You can't mention Citrus Hills without pointing out the Mecca for baseball fans everywhere, the Hitter Hall of Fame Ted Williams Museum. Located in the heart of the original Citrus Hills area it is a must see for kids of all ages. 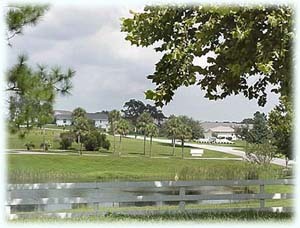 Ted Williams loved Citrus County Florida so much he made Citrus Hills his home during his golden years living not far from the museum where he is immortalized. With a spectacular view it overlooks the treetops for miles in all directions. As you drive winding through the pristinely manicured terraces and golf course holes that dot the countryside, you can feel that you are somewhere special. The Villages of Citrus Hills has brought active lifestyle living in Florida to a new pinnacle with the addition of Terra Vista. Citrus Hills Florida is Truly a Golfers Heaven. Citrus County on the Florida Gulf Coast of Mexico is often referred to as the "Golf Coast" boasting over a dozen world-class golf courses in this small county. With year-round mild temperatures and more sunny days in a year than you will be able to remember, the Citrus Hills golf courses will leave you with only one regret, that you didn't get here sooner! 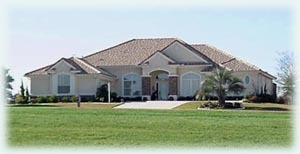 Real Estate in Citrus County has turned into one of the best investments you can make. 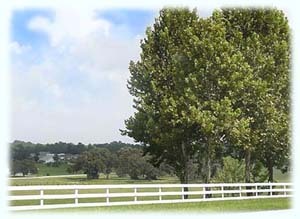 The property here although spacious and spread out is limited and as it fills up the prices are already on the rise. People everywhere are discovering Citrus County Florida and the most desirable communities are in the Villages of Citrus Hills. Don't wait and miss this opportunity to experience a lifestyle that most only dream about while making a wise investment at the same time.